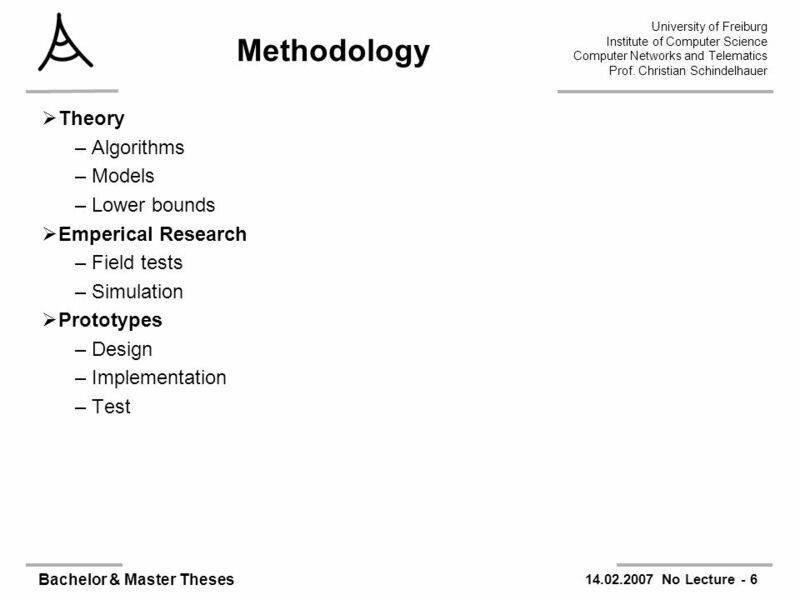 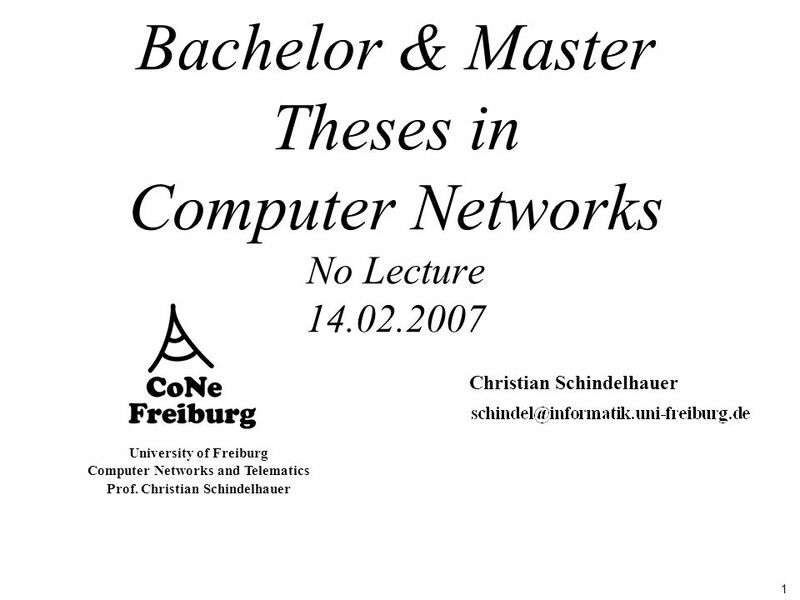 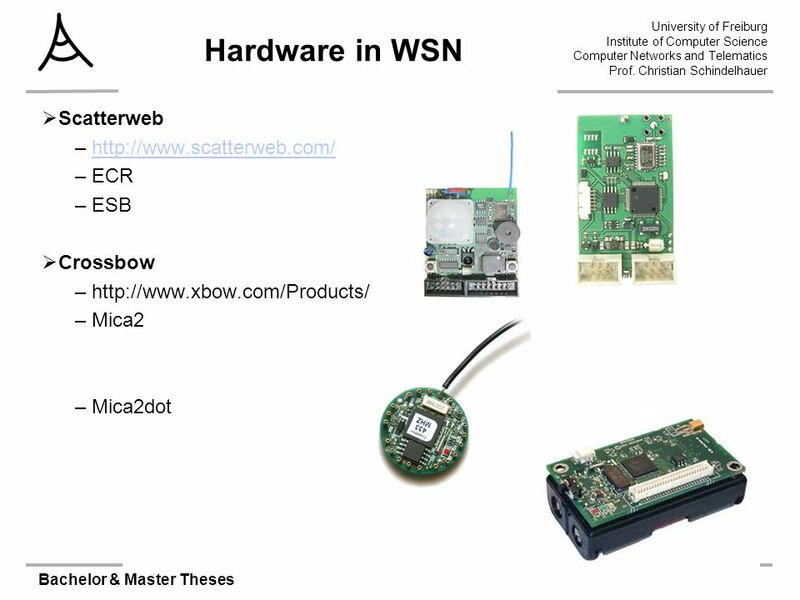 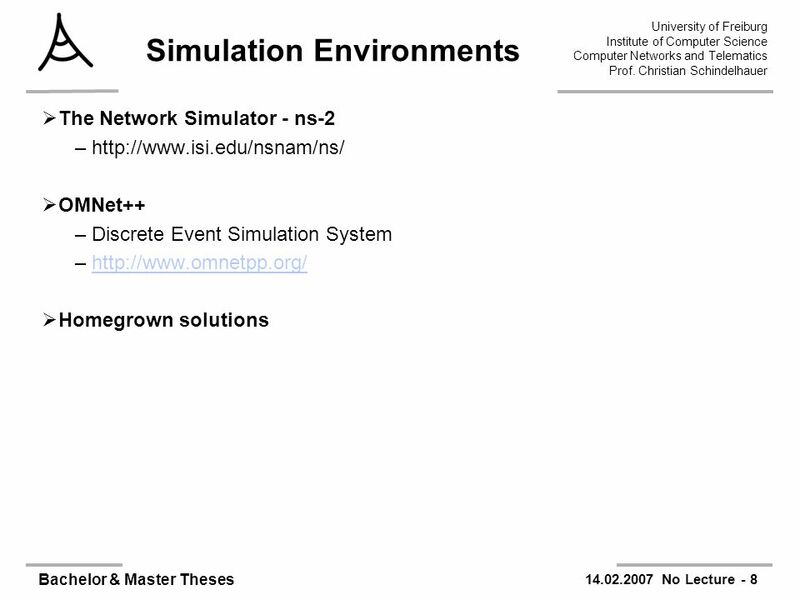 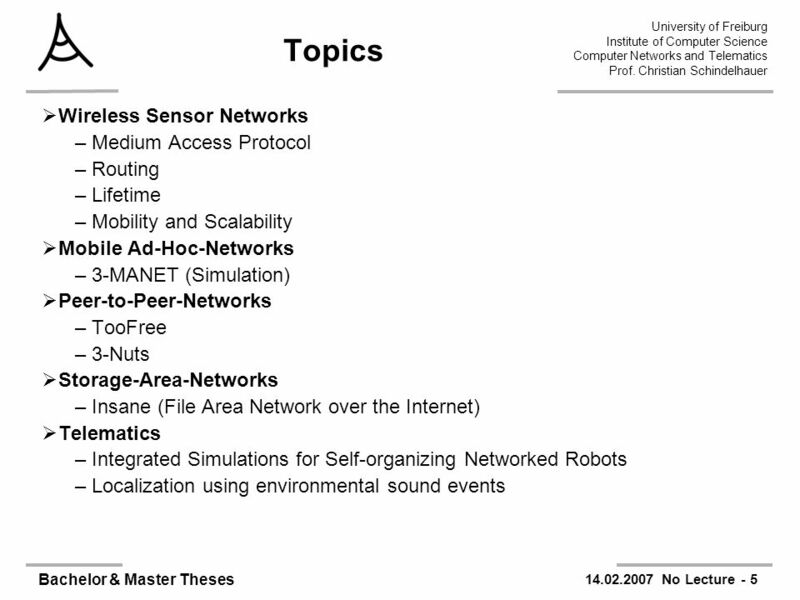 1 University of Freiburg Computer Networks and Telematics Prof. Christian Schindelhauer Bachelor & Master Theses in Computer Networks No Lecture 14.02.2007. 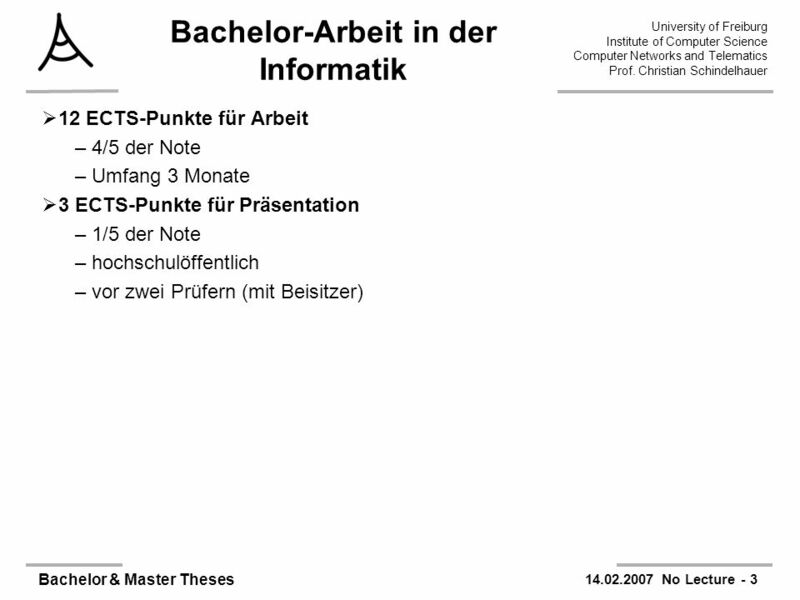 Herunterladen ppt "1 University of Freiburg Computer Networks and Telematics Prof. Christian Schindelhauer Bachelor & Master Theses in Computer Networks No Lecture 14.02.2007." 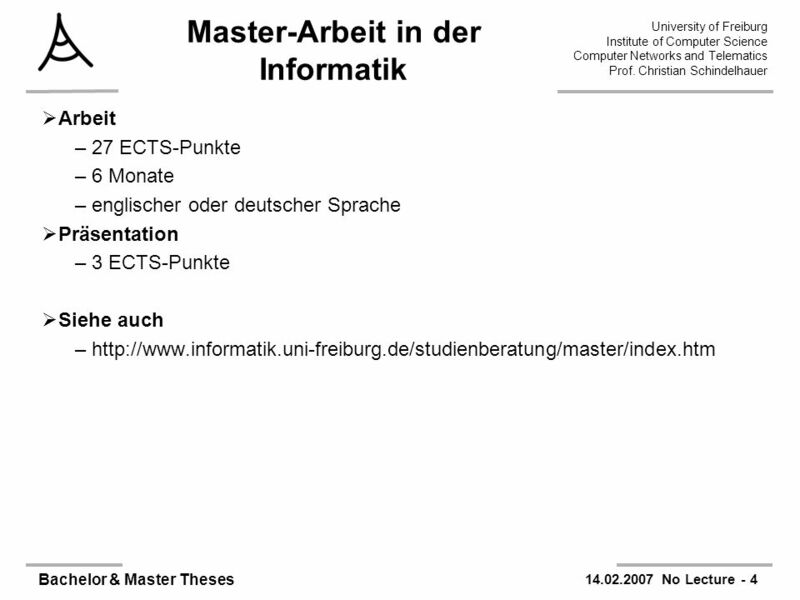 Dr.-Ing. 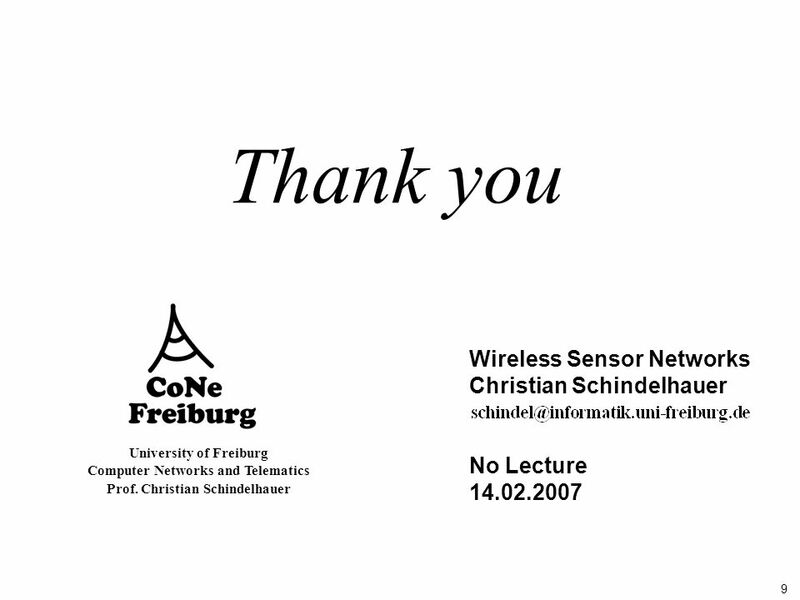 René Marklein - NFT I - WS 06/07 - Lecture 6 / Vorlesung 6 1 Numerical Methods of Electromagnetic Field Theory I (NFT I) Numerische Methoden der.